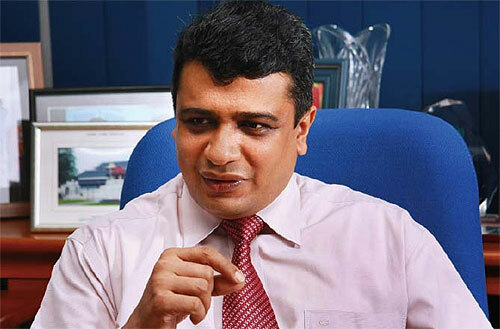 Telecom Regulatory Commi-ssion’s (TRC) Director General Priyantha Kariyapperuma yesterday resigend following allegations that he had backed Opposition presidential candidate General (redt) Sarath Fonseka on the sly. Sources said a government leader censured him when he visited Temple Trees to congratulate President Mahinda Rajapaksa on his re-election. He had been asked not to play a ‘double game’. Secretary to President Lalith Weeratunga is Chairman of the TRC. Kariyapperuma was not available for comment.